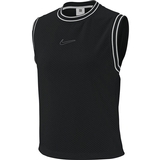 Nike Court ELV Women's Tennis Tank Item # AO0332010 $55.00 Be The First To Review! 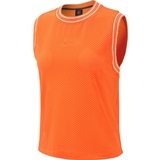 Nike Court ELV Women's Tennis Tank Item # AO0332809 $55.00 Be The First To Review! 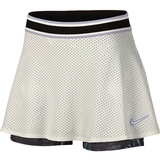 Nike Court Women's Tennis Skirt Item # AO0341010 $60.00 Be The First To Review! 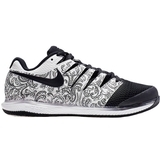 Nike Court Women's Tennis Skirt Item # AO0341133 $60.00 Be The First To Review! 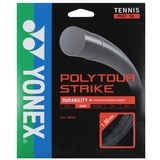 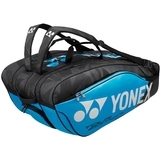 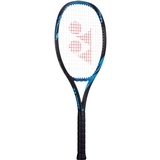 Yonex Poly Tour Strike 1.30 Tennis String Set Item # PTGST130 $17.00 Be The First To Review! 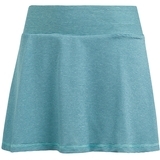 Adidas Parley Women's Tennis Skirt Item # DP0269 $55.00 $41.25 Be The First To Review! 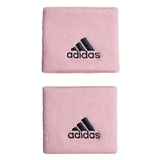 Adidas Parley Women's Tennis Skirt Item # DT3963 $55.00 $41.25 Be The First To Review! 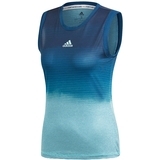 Adidas Parley Women's Tennis Tank Item # DT3962 $55.00 $41.25 Be The First To Review! 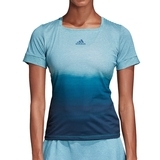 Adidas Parley Women's Tennis Tee Item # DT3964 $55.00 $41.25 Be The First To Review! 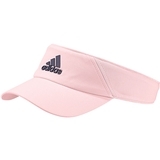 Adidas Climalite Women's Tennis Visor Item # DV0862 $20.00 Be The First To Review! 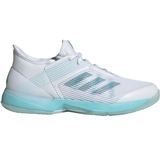 Adidas Adizero Ubersonic 3.0 Parley Women's Tennis Shoe Item # CG6443 $129.95 $119.95 Be The First To Review!